Software testing automation tools are the software applications which helps you to automate your testing work. These tools will be very helpful for your day to day testing activities for performing various types of testing activities. Choosing the right software testing tool among all the available software testing automation tools is most important for succeeding in automated software testing. Selection of the right automation tool depends on the technology used on the application. Along with selecting the right automation tool, the process that is used for testing and the testing team who are involved in software testing is also equally important. Here we have selected the best 10 software testing automation tools and presented the overview of them which are both licensed and open source tools. 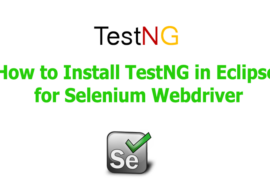 Selenium is the core framework of other automation tools such as katalon studio, watir, protractor, and robot framework, so it is the best choice of top web automation testers. Since the application is more flexible on writing a test case, so we can write complex test scripts more easily. 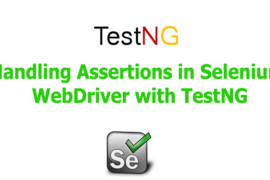 It will not only provides playback and recording facility for regression testing but also executes multiple tests at a time. Unlike other software testing automation tools, it allows you to insert comments at the middle of the test script. Testim uses Artificial Intelligence for the execution of automated test cases. It does not only perform automated testing but also executes automated test cases for maintenance of software testing. It uses machine learning for auto-learning which helps to speeds up the test execution process. You can run it on different browsers such as Google Chrome, Mozilla Firefox, Microsoft Edge, Internet Explorer, and Safari just installing the extension on the browser. IBM Rational Functional Tester is a testing platform for functional and regression testing. It can also perform automated testing for GUI and data-driven testing along with functional and regression testing. It supports various applications such as Java, web-based. SAP, Ajax, GEF, Adobe Flex, .Net etc. It’s easier to perform automated testing since it uses natural language and rendered screenshots. It supports creating test scripts using the keywords and visual editing through screenshots. It also integrates with the recorder for the purpose of recording user actions along with advanced customization options. You can test the application with the free trial option available although it is available for commercial purpose only. 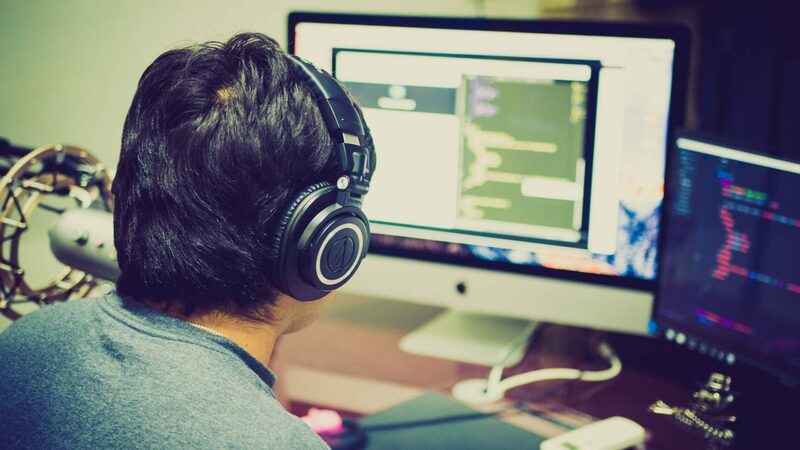 Unified Functions Testing(UFT) is a commercial tool owned by Microfocus for performing functional and regression testing with automated testing. It also allows testing mobile and web applications along with desktop applications. UFT supports different OS platforms along with different web browsers. You can easily view functional and GUI tests on a graphical canvas and allows you to easily manage test order and manage test parameters. Its smart object recognition feature will look at the screen and enable testing to keep up the controls. It uses the concept of keyword-driven or script based testing which simplifies the test script creation or test maintenance. Sahi is a software testing automation tool to automate web applications testing which is available on both open source and professional version. There are some limitations on the features provided on open source version of the software. It can perform multi-browser testing and easily able to record and playback on all the browsers. Along with the basic features, the pro version allows you to store reports in the database and distribute the test across all of your devices. It does not only automate the web applications but also supports automating desktop and mobile applications. 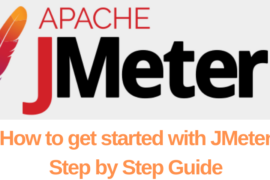 You can easily automate testing the application built with ExtJS, ZK, Dojo, YUI or any other framework. Ranorex is all in one commercial automation tool for web, mobile, and desktop testing. So you can use it for web application testing, android, and ios test automation with a single license. It can run test parallel with cross-browser testing on different browsers such as Google Chrome, Safari, Edge, IE and more. 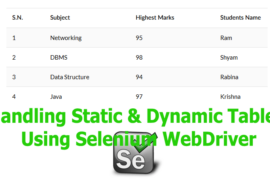 It supports selenium web driver integration for web application testing. Watir (Web Application Testing In Ruby) is an open source automation testing tool for web automation testing. It is based on Ruby libraries and supports cross-browser testing including Firefox, Chrome, Opera, and IE. You can easily read and maintain since it supports data-driven testing. Katalon studio is a powerful and free to use test automation tool for the purpose of testing web application, mobile web and web services. Since it is a full featured and easy to use, it will be the best option among all open source software testing automation tools, if you want to automate your application without any cost. It is built on the top of Selenium and Appium frameworks. It requires no programming skills to set up a testing project, so non-programmers can start automation testing. Robot framework is an open source software released under Apache Licesense 2.0 for the purpose of performing automated testing. Since it supports keyword driven testing approach. 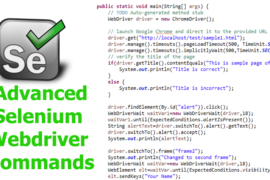 You can easily launch the test project if you are already familier with keyword driven testing. 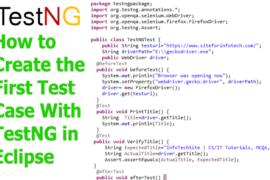 We can easily extend the testing capabilities by test libraries implemented either with Python or Java. Could a Managed Service Provider Help You Grow Your Business?